800 million selfies have been published by BeautyPlus. Find out why 300 million people have chosen BeautyPlus to edit their selfies, photos and videos. BeautyPlus offers simple but powerful photo editing tools, artistic effects and augmented reality filters, and much more to enhance your selfies even more. Post the best selfies on your social networks! Distribute joy for Christmas with the BeautyPlus editing feature and have fun with cute filters. Creating beautiful natural photos is simple. 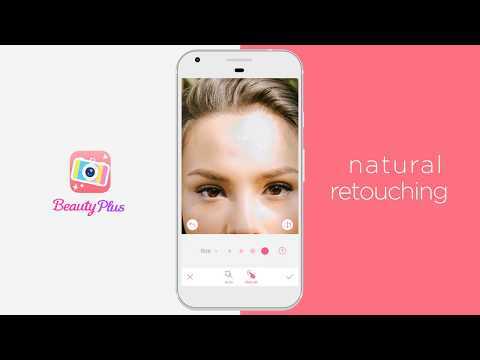 With BeautyPlus, clear acne scars, soften skin, brighten eyes, whiten teeth, edit eye color, add filters and special effects, blur photos and more. BeautyPlus has collaborated with renowned makeup artists and photographers, and people like you to develop the ultimate photo editing app: easy to use and creating perfect selfies.